BLOG - Alex Ramirez, Esq. Many entrepreneurs facing a major transaction proceed under the mistaken notion that by not hiring an attorney they will save money. 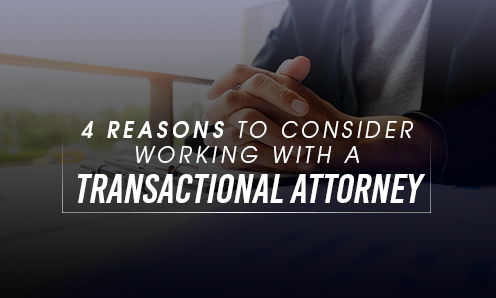 In reality, however, they may be leaving money on the table and overlooking significant opportunities to capitalize on an opportunity if they do not retain an experienced transactional attorney. 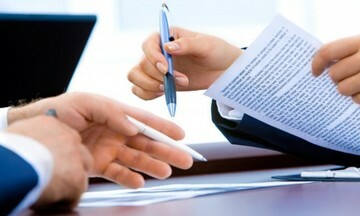 A letter of intent is frequently used in commercial real estate transactions. This Q&A will help you understand the key elements of a letter of intent, and provide tips for avoiding common mistakes. No two deals are alike. 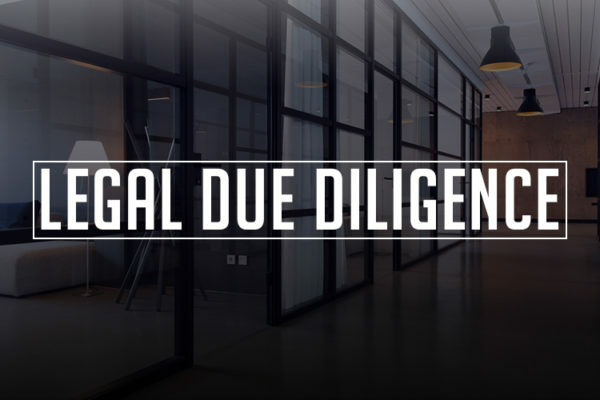 No matter how many deals you have successfully closed, the importance of legal due diligence cannot be overstated. 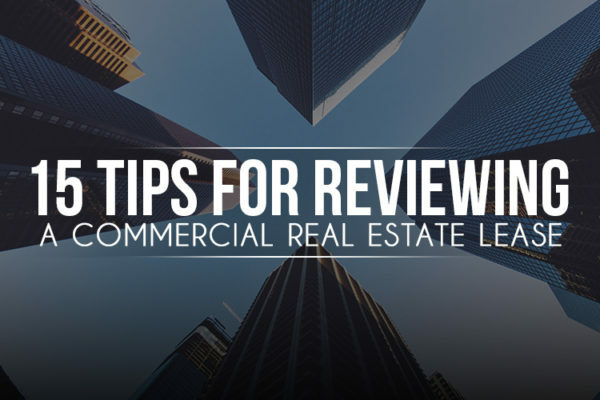 Here are a few tips to maximize your title review.